For the production of bio-diesel different raw materials are used like vegetable oils (rapeseed, palm and soya oil), animal fats, used vegetable oils. These raw materials needs to be purified before sending to the transesterification process. Using filter aids and or bleaching agents our pressure leaf filters and pulse filters are suitable for the different filtration steps in the bio-diesel pre treatment . 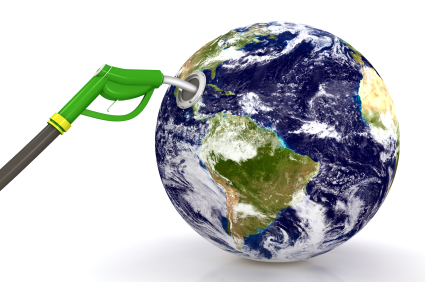 One of the filtration steps in the production of bio-diesel is the removal of sterol-glucosides. This is a precoat filtration of bio-diesel from rapeseeds, soybean, palm oils and animal fats in order to remove “sterols/glucosides ” and other haze (P) to obtain clear bio diesel that meets ASTM D-6751 and EN 14214 sedimentation test or standard filter plug test. This filtration with our vertical pressure leaf filters is performed using filter aids such as kieselguhr, Perlite and or cellulose materials. In case your bio-diesel is just above specification filtration with cartridge filters can be a solution as well.Please contact our specialists to advise which type of filter is the best for your situation.